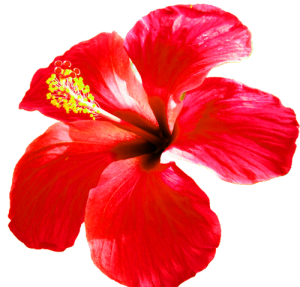 This section will explain the various commonly used Herbs in skin and hair care, their benefits and usage. Amla has amazing benefits on the skin and hair due to its high Vit C and anti-oxidant content. 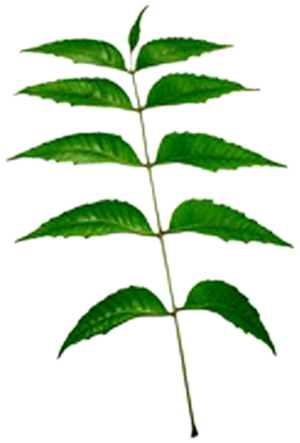 Amla is an excellent cleanser whether ingested or applied topically. Being a mild exfoliant, it helps in removing the dead skin cells. If your skin is sensitive, you can dilute it with some water before applying. Decrease in the skin collagen causes your skin tissue to lose its firmness and softness, resulting in sagging skin. As stated earlier, Amla is rich in vitamin C which boosts the production of collagen cells in the skin, thus making your skin soft, supple and youthful as well as tones and tightens your skin. The antioxidants and vitamin C present in Amla brighten your skin and impart a natural glow to it. Drinking Amla with the addition of honey or applying it as a face pack is great for making your complexion lighter and brighter. It also keeps your skin free from blemishes. Amla helps to maintain the youthful look of your skin as it contains a lot of antioxidants. Vitamin C, in particular, acts to keep your skin young for a longer time. 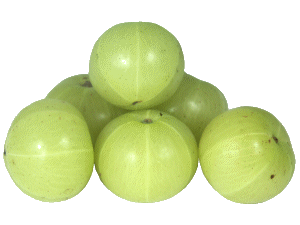 Thus, regular intake of Amla delays the effects of premature ageing such as fine lines and wrinkles, dark spots etc. One of the benefits of drinking Amla juice regularly is that it provides you with a glowing and flawless skin. 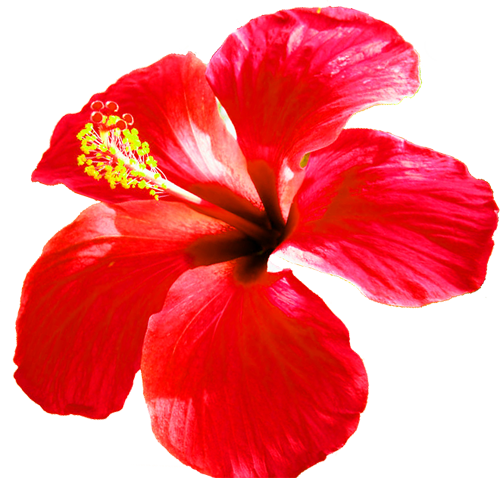 It brightens your skin and reduces pigmentation. 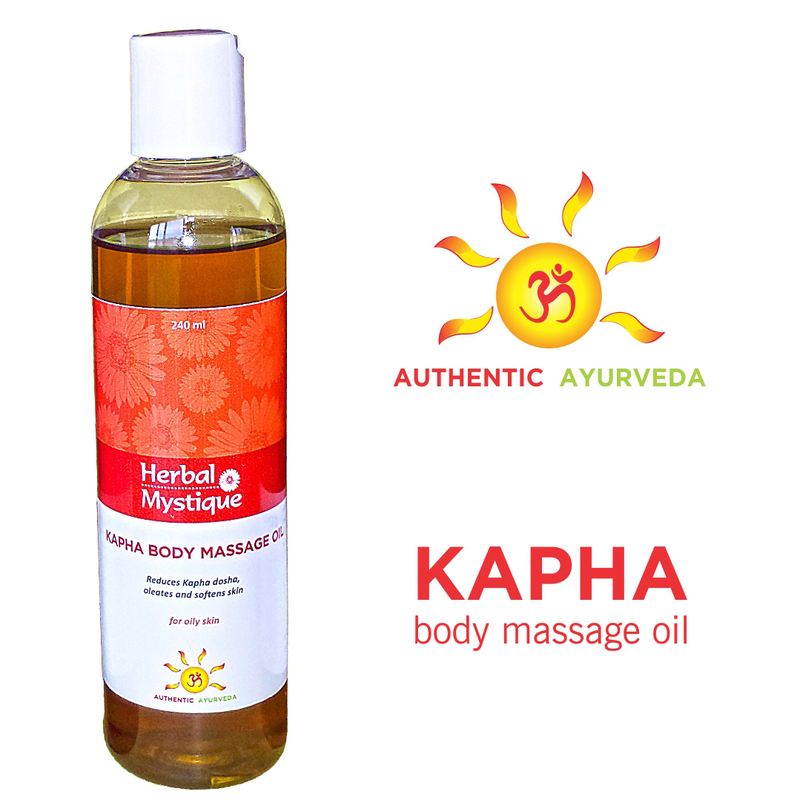 You can also apply Amla on your face with a cotton wool and rinse off after a few minutes. Keep your eyes shut while doing so. Doing this regularly will lighten the marks and pigmentation. 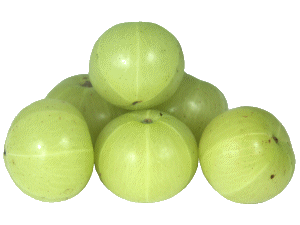 Amla is perfect for the treatment of acne and pimple scars. 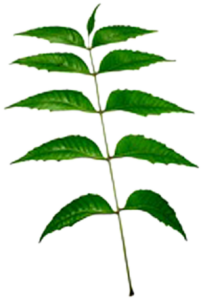 Applying a paste made from amla for 10 to 15 minutes will heal the spots as well as decrease the acne and pimples. 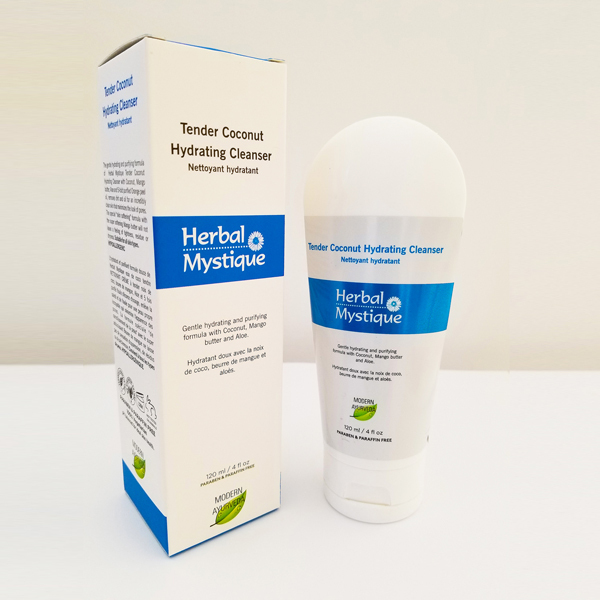 Moreover, since it is a natural blood purifier, it fights the microorganisms in the skin, thus keeping skin infections as well as acne and pimples at bay. Hence, drinking Amla on a regular basis helps to keep your skin clear and flawless. Amla has good healing properties due to the presence of vitamin C and other antioxidants which can speed up the damaged tissue repair, thus providing you with a healthy and clear skin. 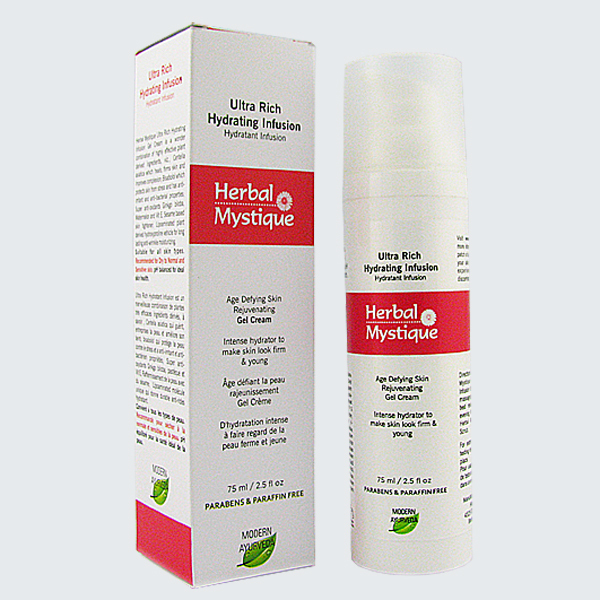 It also combats the problem of dry and scaly skin. • Anti-Bacterial Agent: used to heal small cuts and burns. Turmeric heals wounds and helps to keep bacterial infections at bay. 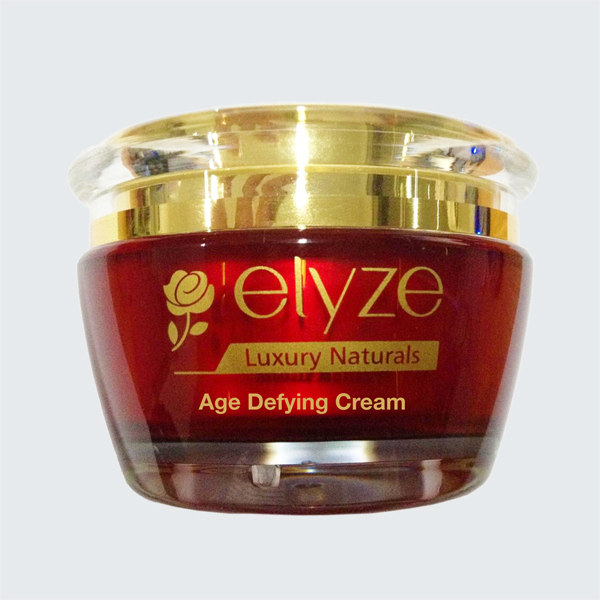 • Anti-Aging: helps to keep the skin looking young and fresh as it contains many antioxidants. 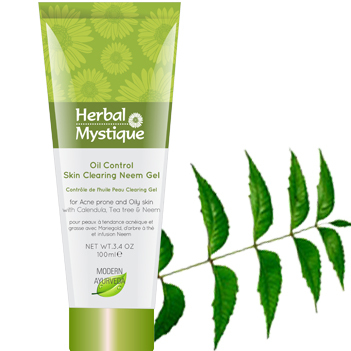 It helps stimulate new cell growth and help keep the skin’s elasticity intact. Gotu kola has been listed among the “miracle elixirs of life” in Ayurveda and Chinese medicine. • potent hair tonic; stop hair loss, improves scalp health and promotes hair growth. • Argan oil has been known to have good moisturizing and hair revitalizing properties.